Please help us to support the Arts by sponsoring Sierra Art Trails! Join a dedicated group of citizens committed to the arts and to the future of our communities. Sierra Art Trails is a 501c4 non-profit organization dedicated to promoting working artists and artisans, and the communities where they live and work. 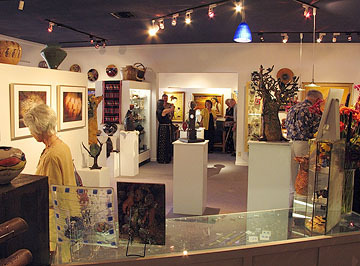 Each year, our organization produces a variety of unique art exhibits and art related events. Our flagship event is the annual Sierra Art Trails Open Studio Tour. Sierra Art Trails also raises funds for schools, public arts, awards for artists and art organizations, and a unique student sponsorship program. Through these activities we seek to educate the public about importance of the arts in our lives, and the role that artists play in building and maintaining a vibrant culture. 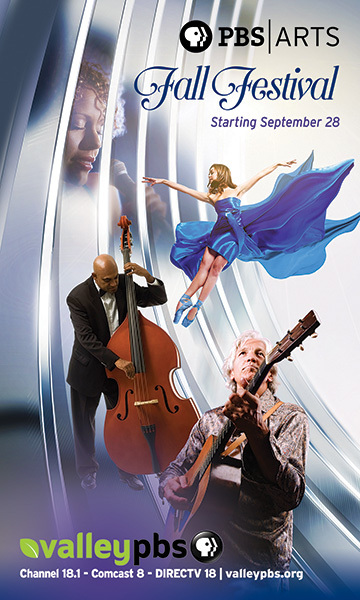 Your contribution will help us to support the arts and our communities by allowing us to continue to offer these unique exhibits and programs. The funding we receive pays for a wide range of expenses including administration, marketing, advertising, special exhibits, and publishing the annual Open Studio Tour catalog. To donate via Paypal, click the Donate below. Any amount is appreciated. Sponsors receive special benefits based on their level of sponsorship (see “Sponsorship Levels” below. CLICK HERE for a current list of our sponsors. Please join us by contributing to this important community organization! Each year a portion of proceeds generated by Sierra Art Trails is set aside for our annual community awards awards. Since our beginnings in 2003 Sierra Art Trails has generated over $20,000.00 in student sponsorships, educational scholarships, and awards for professional artists and art organizations. In 2008 SIerra Art Trails expanded its scope by establishing a public art fund, and in 2012 realized our first Public Art Project, the installation of a 16 foot tall sculpture by Chris Sorensen at Gallery Row in Oakhurst. Awards are determined annually based on available funding and the generosity of our sponsors.